These days, it isn’t enough to have a website for your business: Facebook and Twitter have become a staple in marketing, and it’s time to start capitalizing on it. If your company still doesn’t have a Twitter account or a Facebook page - or if you have accounts that aren't updated daily - it’s time to get with the program and bring yourself up to speed. Here are five reasons social media marketing should be a priority. 1. More people will buy from you. Not surprisingly, when you stay relevant and active, your customer base is more likely to buy from you. Social media marketing keeps your company or business relevant and interesting to potential buyers, and gives you the opportunity to constantly give them incentives to buy. 2. Learn about your customers and connect with your audience. All good businesses know their audience, and, with social media, getting to know your audience is incredibly easy. With analytics on sites like Facebook and Pinterest, you can understand your customer behaviors. This lets you market to your audience better and understand what your customer base wants. 3. Social media marketing is a (fairly) level playing field. Unlike most other traditional ad campaigns, all companies start off on pretty equal footing when it comes to social media marketing. The most successful online businesses are the ones with the most clever, attention-grabbing tactics and the most useful content. Social media gives you instant access to feedback from your customers; this insight is incredibly important, as it can help everything from new product growth to customer retention. If there’s a problem with any aspect of your business, you need to know about as soon as possible. With the feedback you get in the process of social media marketing, you’ll know about issues almost as soon as they happen – and you can resolve them right away. 5. An affordable way to market your business. A fantastic aspect about social media is that it requires very little to do; if you have a computer and internet, you can market on social media. Meaning that in terms of monetary investment, you can do a lot with just a little bit of budget. For small businesses getting started in marketing, social media is an easy and affordable option. But what if you don't have the time to make daily posts on your social media channels? That's where social and Internet marketing companies like CMDS.co come in! 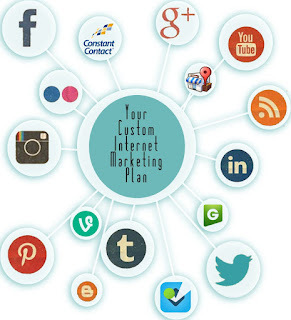 We work with you and your budget to create a comprehensive social media marketing plan, post across social media channels for you, and report results. Simply put, social media marketing is part of doing business. People expect businesses to have Facebook and Twitter accounts, and they expect to be able to use them to get in touch with company representatives. If you don't have social networking profiles set up for your company, you look less legitimate. If your business isn’t already active on social networking sites, now is the time to start. Do you need a social media plan for your business? 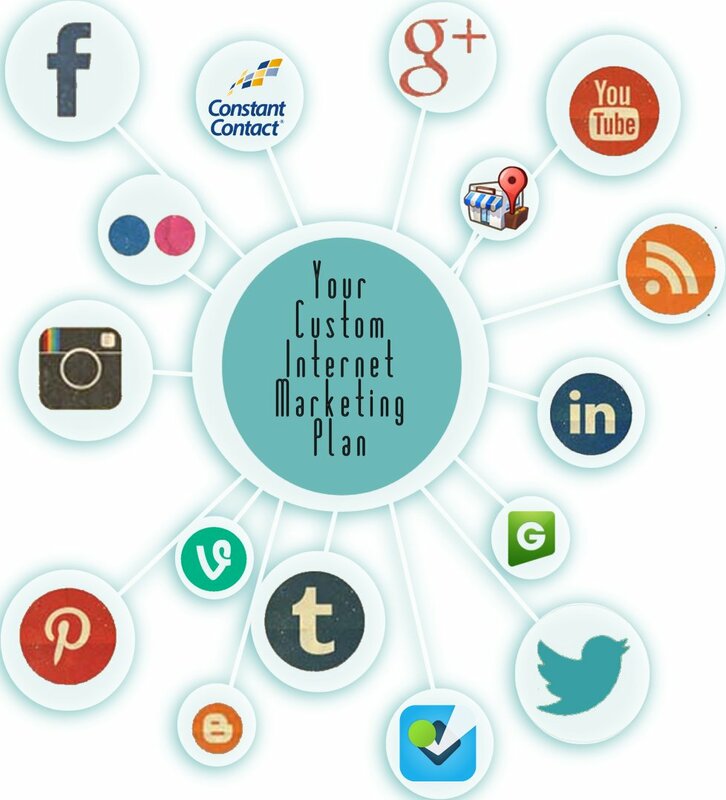 Contact CMDS.co for a free, no-obligation quote, and we can set you up with a great social media plan that works with your brand or business and your budget!